Your stay with us guarantees a unique experience with unforgettable holiday and travel memories. Teras Lombok Bungalow located a bit hidden in a village is the perfect getaway to unwind and escape the crowds of mainstream tourism. Nevertheless, you will find all tourist amenities nearby. Our family business is characterized by the Indonesian and Western influences. It is a perfect mix between the tradition of Lombok and the modern facilities. We provide 5 Bungalows in a traditional lumbung style and 1 Bed & Breakfast room upstairs in the main building. 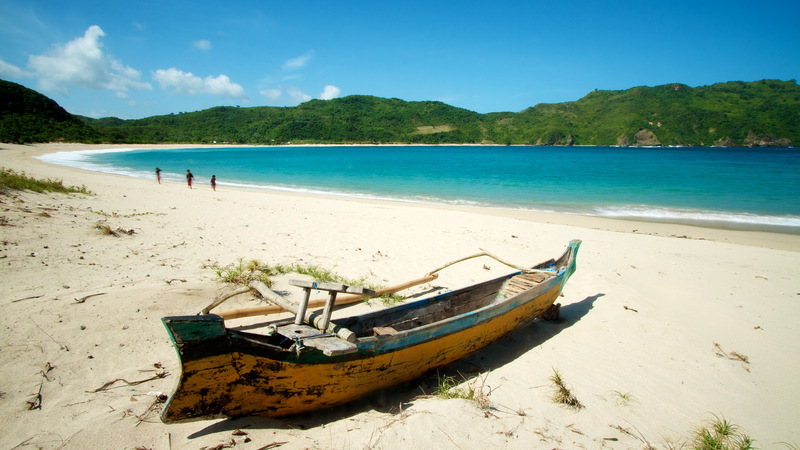 Lombok is one of the thousands of islands of Indonesia, next to the island of Bali, and competing with Bali in the natural beauty to be found on land and under the sea. The countryside, handicrafts and culture of Lombok make it a goal for both local and international tourists. All of our team members come from Lombok some from the Mangsit village itself. 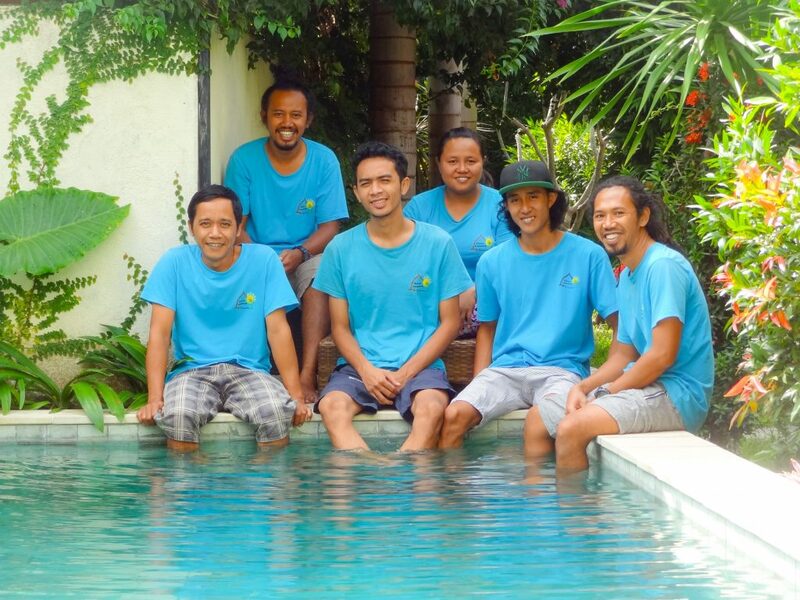 They have all experience in the tourism place and work already for a while in Teras Lombok Bungalow. Our guests appreciate the familiar setting. Please inform our staff should you have any special requirements. We are ready to serve and pamper you with the best possible, because your comfort is our satisfaction.